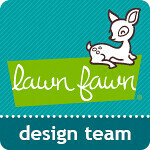 Back again as Lawn Fawn Inspiration Week continues! 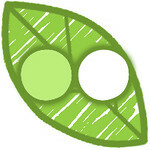 It's a big week! 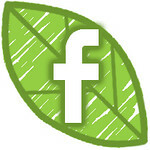 :) Today we are featuring the new Stitched Leaves Lawn Cuts (which are so Awesome!) and the new Woodgrain Backdrops set (which I have actually shown everyday I'm pretty sure). For my first card I cut the Stitched Leaves from white cardstock then used my Dylusions Ink sprays to color them in various fall colors. The brown panel is cut with the new Journaling Card die and stamped using the Woodgrain Backdrops and Antique Bronze Distress Paint. 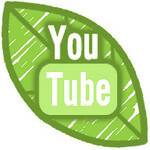 I covered the main leaf with glitter from the Wink of Stella pen to make it shine as the center piece. This card also features a sentiment from the Into the Woods set and new Gold sparkle Lawn Trimmings twine. 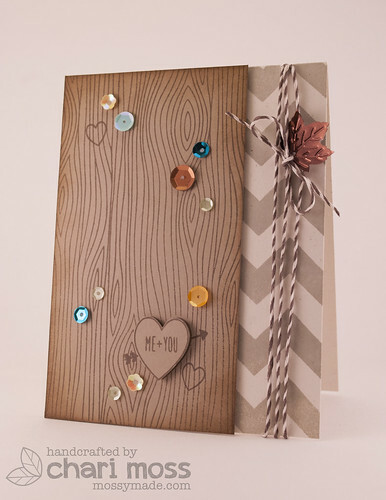 This card not only features the main Woodgrain backdrop stamp but I also used some of the other elements in that set. The little sentiments fit in the large heart and are super cute used as a "carving" into the tree. 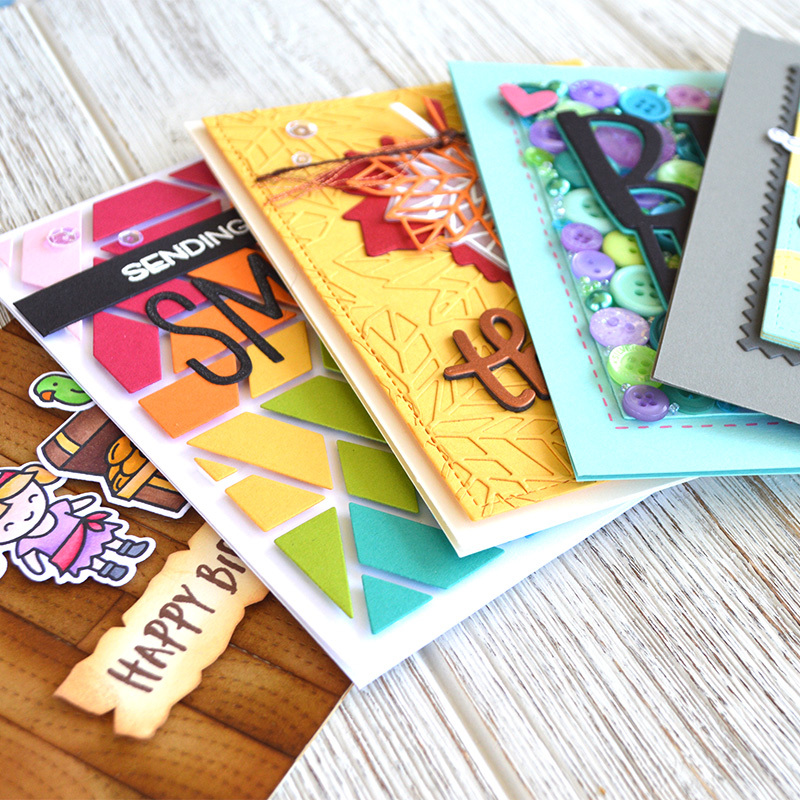 I used the bold zig zag from Chevron Backdrops in Wet Cement shadow ink to create the background of the card. I embellished with the new hot cocoa Lawn Trimmings and Into The Woods sequins. 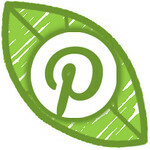 Be sure to check out the Lawn Fawn Blog to see other projects with today's featured stamp sets. 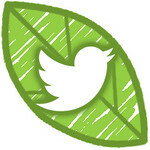 You designers are killin' me here; I now want those leaves so badly! Your cards are wonderful! 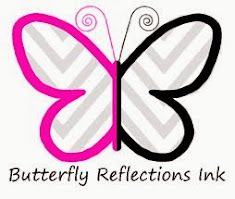 Love your cards, Chari! 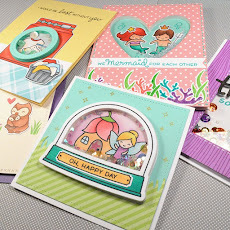 Great way to showcase the new dies and stamps...so pretty! 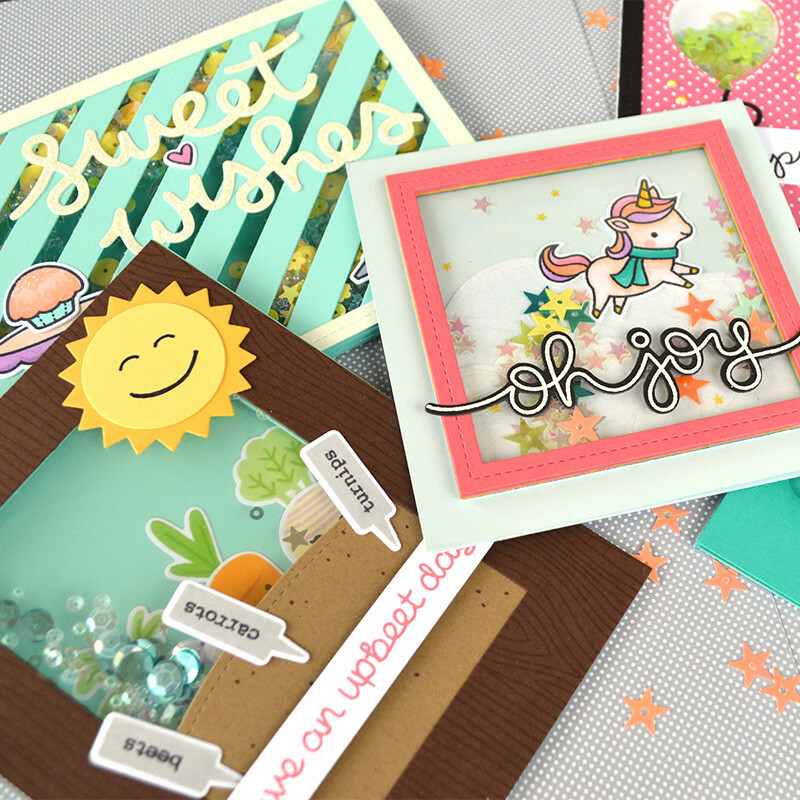 More fabulous cards, Chari! 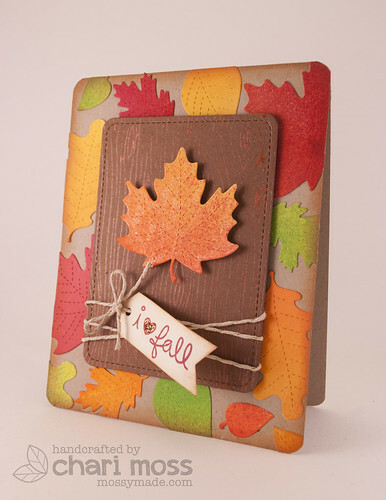 Love that you used dylusions sprays for the first card-- those leaves are so vibrant!